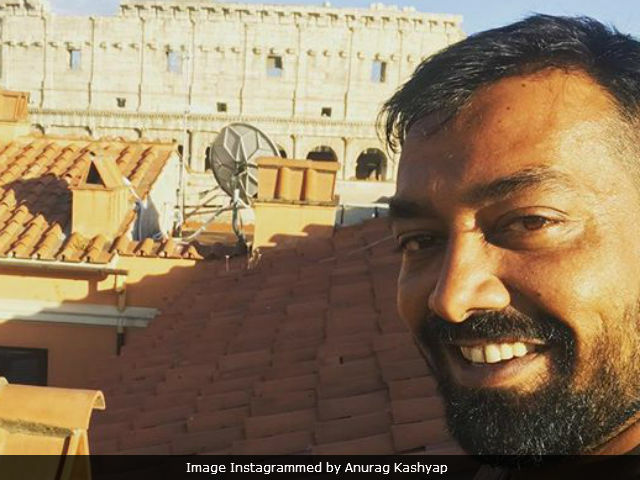 Anurag Kashyap said: "I was very happy because my films have never played at MAMI"
Good news for filmmaker Anurag Kashyap. His latest boxing drama Mukkebaaz is all set to be the opening movie at the Jio MAMI 19th Mumbai Film Festival, reports news agency PTI. Anurag Kashyap is proud and elated with the news. The 45-year-old director is extremely happy and feels that the movie will get a great platform to be showcased, he told PTI. 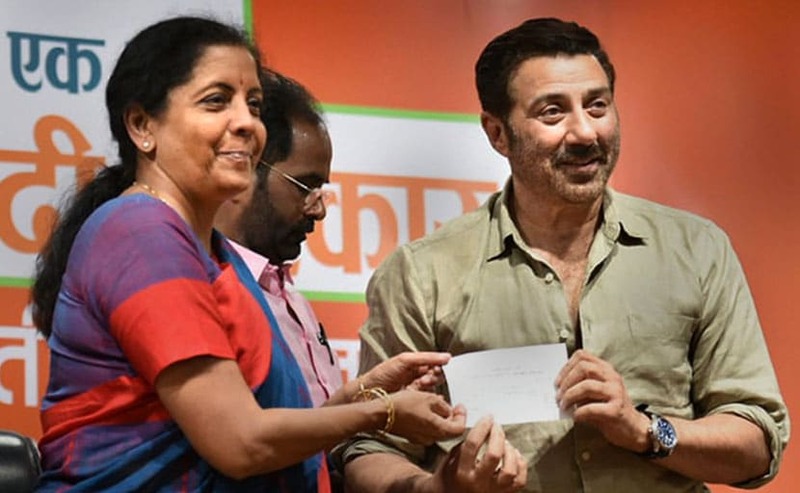 "For me it's a moment of pride," PTI quoted Anurag Kashyap as saying. 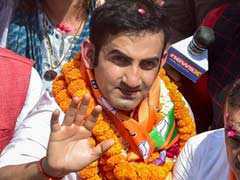 Mukkebaaz is entirely set in the city of Bareilly, Uttar Pradesh and is based on the story of a boxer from who falls in love with a Brahmin girl. Anurag Kashyap said, "Smriti Kiran (creative director MAMI) had heard about Mukkebaaz. She saw the film and two days later told me she wants the film for MAMI. I said I don't qualify for India Gold or anything, where will you show it? Will you have a secret screening? Then they said they want to make it as an opening film. For me it's a moment of pride. I was very happy because my films have never played at MAMI," Anurag Kashyap told PTI. Anurag Kashyap had to make a choice to premiere his film at MAMI. He told PTI that he had to let go the Asian premiere at Busan International Film Festival or BIFF, as the two film festivals are scheduled to be held at the same time in October. Mukkebaaz also stars Vineeth Kumar in the lead role and Jimmy Sheirgill as the main antagonist. Of film festivals, the Raman Raghav 2.0 director says that the best part about them is that it gives boost to movies which really need attention. He said, "Festivals give visibility to films which at times they really need. Haramkhor and Peddlers got visibility through festivals. The divide of indie cinema vs commercial cinema is all over the world. A lot of Sundance festival films go straight to digital. All of them don't get a release but they draw attention," reports PTI. Anurag Kashyap has directed films like Gangs Of Wasseypur, Black Friday, Gulaal and Dev D, which received a great response at the box-office. The MAMI festival is scheduled to be held from October 12. The opening ceremony will be held at the iconic Liberty cinema. The upcoming 19th edition of the festival will showcase over 220 films from 49 countries.